Floersch’s crash made global news last year as she, another driver, and a group of trackside workers ended up in hospital following the horrifying high-speed shunt. Despite the severity of the accident, incredibly the injuries to those involved were comparatively minor. Although Sophia required a long operation after fracturing her spine, her recovery is going incredibly well and hopes to be back in a car soon - she already has a drive sorted for this year. 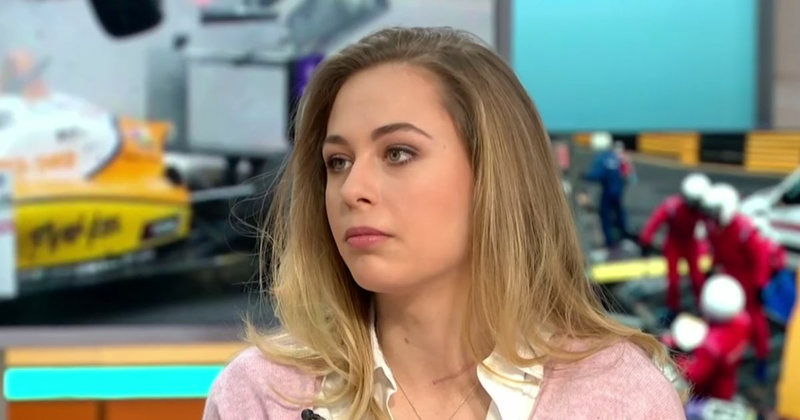 Floersch appeared on British TV programme Good Morning Britain to speak about the accident. Once you ignore the incorrect ‘facts’ about her aiming to be the first female F1 driver, it provides a fascinating insight into the single-minded determination of racing drivers. No hesitation, no doubt, just a desire to push on even harder to achieve her goals. Brilliant!